We love all our critter companions. God loves them too! 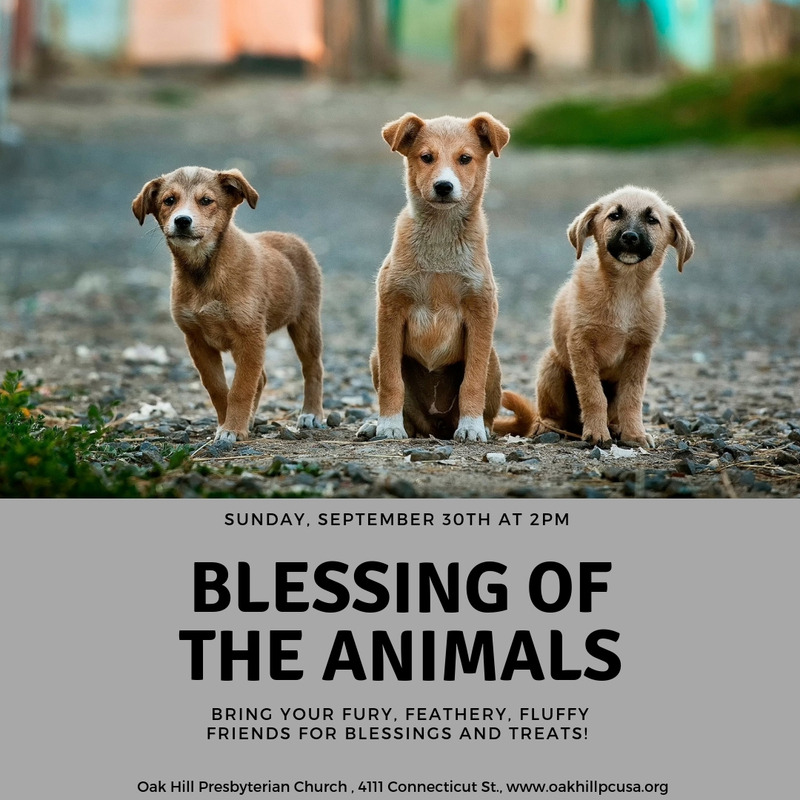 Bring your pets to church for a special worship service, for a blessing, and for many, many treats. 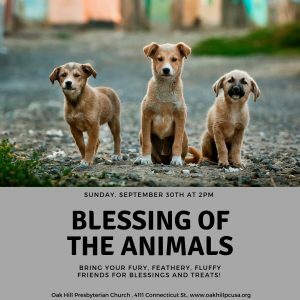 Sunday, Sept. 30th at 2pm.